Attorney Soberalski graduated from Marquette University Law School in 2012 with pro bono honors. At Marquette, she founded and served as president of the law school’s first immigration law society. While a law student, she interned at Catholic Charities Legal Services for Immigrants in Milwaukee and the National Immigrant Justice Center’s Asylum Project. For her service in the Milwaukee-area immigrant community, she was awarded the Public Interest Law Student of the Year Award (2011-12) by the Wisconsin State Bar. 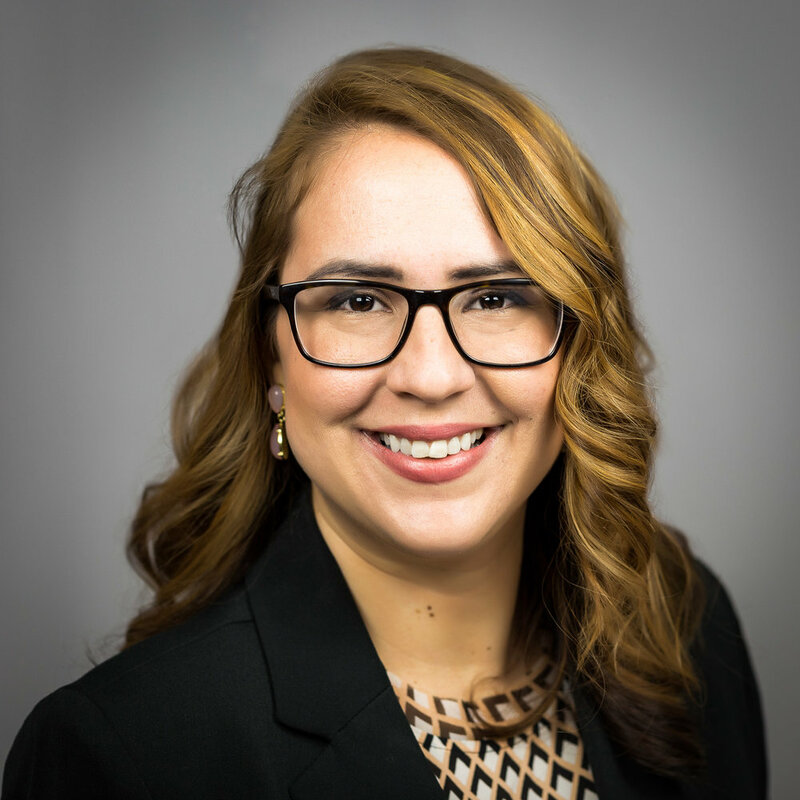 Today, Attorney Soberalski continues her pro bono service with local organizations like the United Migrant Opportunity Services (UMOS), the Latina Resource Center, Voces de la Frontera, and Centro Hispano. She is a member of the American Immigration Lawyers Association (AILA) and the Wisconsin State Bar. In her free time, she enjoys hiking and camping with her husband and her daughter.